Winter Wedding Invitation Template Snowflakes, Silver Blue. DIY Christmas Printable Invite Template. Editable Text, Word. Instant Download. Wedding Invitation Template "Classy Luxe", Old Gold. Elegant and Simple DIY Printable Invite. Editable Text, MS Word. Instant Download. Watercolor Wedding Invitation Set "Lovely Leaves", Green. Printable Wedding Templates Suite. Editable Text, MS Word. Instant Download. Wedding Sign Template "Elegant Ironwork" Plum Purple. DIY Printable Progrmas Sign, Welcome, Guestbook, Instagram, Reception, In Memory. 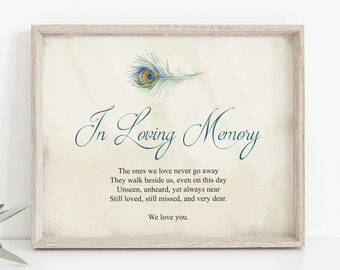 Wedding Sign Template "Peacock Feather", In Loving Memory. DIY Printable Progrmas Sign, Welcome, Guestbook, Instagram, Reception, In Memory. Watercolor Wedding Sign Template Lovely Leaves, Green. DIY Printable Wedding Cards Sign, Photobooth, In Memory. MS Word, Instant Download. 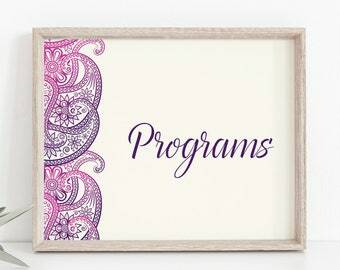 Wedding Sign Template "Paisley" Purple and Violet. DIY Printable Reception Sign, Cards, Programs, Photobooth, Instagram, Guestbook Sign. Wedding Sign Template "Floral Damask" Rose Quartz. 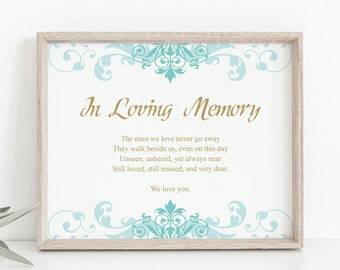 DIY Printable In Loving Memory Sign, Welcome, Programs, Instagram. Instant Download. 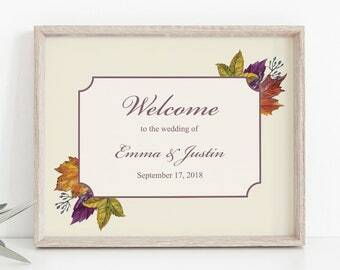 Wedding Welcome Sign Template "Vintage Lace", Mauve. 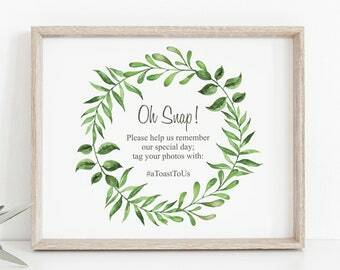 DIY Printable Instagram, Guestbook, Cards, Programs Sign. MS Word, Instant Download. Welcome Wedding Sign Template "Hawaii", Turquoise. DIY Printable Instagram, Guestbook, Cards & Programs Sign. MS Word, Instant Download. Wedding Sign Template "Elegant Ironwork" Turquoise and Gold. 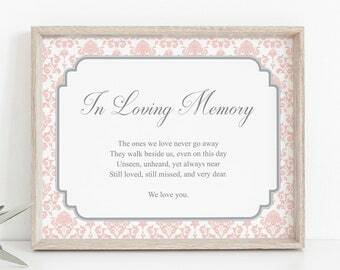 DIY Printable In Loving Memory Sign, Welcome, Guestbook, Instagram, Reception. 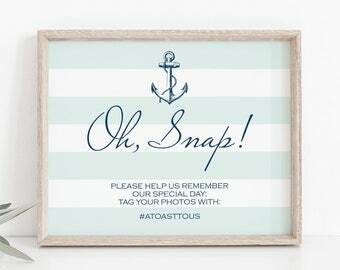 Nautical Wedding Instaglam Sign Template "Anchor", Mint Green & Navy Blue. DIY Printable Welcome, Guestbook Sign. MS Word, Instant Download. Wedding Welcome Sign Template Vintage Lace, Navy Blue. 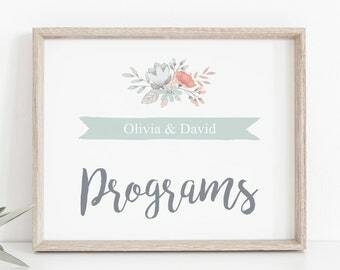 DIY Printable Instagram, Guestbook, Cards Programs Sign. MS Word, Instant Download. 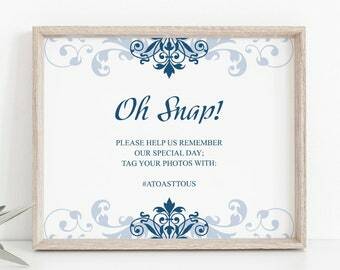 Wedding Instagram Sign Template "Elegant Ironwork" Navy Blue. DIY Printable Welcome Sign, Guestbook, Reception, Progrmas. Instant Download. Wedding Sign Template "Flower Bicycle", Aqua. DIY Printable Instagram, Guestbook, Cards, Programs, Photobooth Sign. Word, Instant Download. 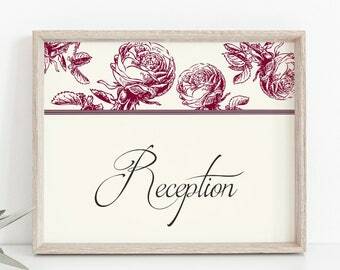 Wedding Sign Template "Classic Roses" Burgundy Red. DIY Printable Reception Sign, Cards, Programs, Photobooth, Instagram, Guestbook Sign. 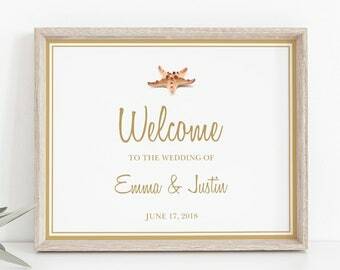 Wedding Welcome Sign Template "Seashell Songs", Gold. 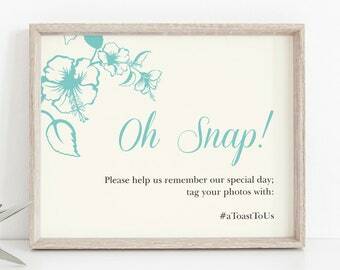 DIY Printable Instagram Sign, Photo Guestbook, Reception, Progrmas. Instant Download. Boho wedding invitation set “Whimsical Garden”, printable templates, all tex editable! Victorian Ornament wedding invitation template in light blue. Printable Wedding Invitation Template "Victorian Ornament", Blue. DIY Ornate Baroque Style Invites. Editable Text, Word. Instant Download. 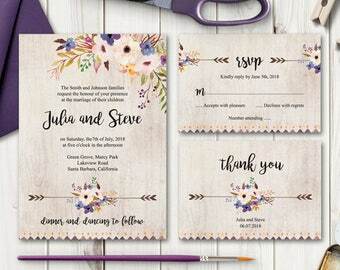 Wedding invitation set Wildflower Bunch, purple. 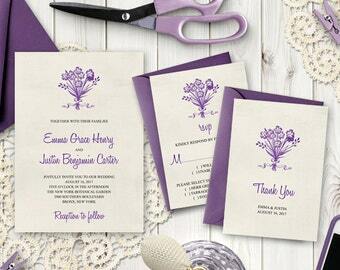 Rustic Wedding Invitation Set "Wildflower Bunch", Purple. DIY Printable Templates - Invite, RSVP Card & Thank You Note. Instant Download. 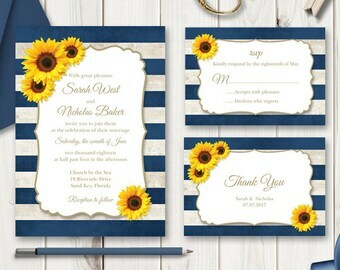 Wedding Invitation Printable Template "Sunflower Stripes", Navy Blue. Wedding Invitation, RSVP card and Thank You note set "Hawaii" in Turquoise and Gold. DIY Printable Templates. Indian Wedding Invitation Set "Paisley" in Teal and Gold. DIY Printable Wedding Stationery Templates. My name is Galina Ivanova and I design printable wedding invitation templates. For more than 10 years I enjoy creating beautiful and unique paper products like wedding invites, table numbers, place cards, wedding menus and programs, save the date cards, thank you notes, gift tags and other special events decor. In 2015 I created Shishko Templates – for those of you who love DIY projects or simply want to save time and money, but still want to make an impression and have a perfect wedding day. I graduated in Advertising Design at the National Academy of Arts in Sofia, Bulgaria and later, in 2003 I graduated in Visual Desin at SPD in Milan, Italy. For purposes of EU data protection law, I, Galina Shishkova, am the data controller of your personal information. If you have any questions or concerns, you may contact me at galiuha@abv.bg.